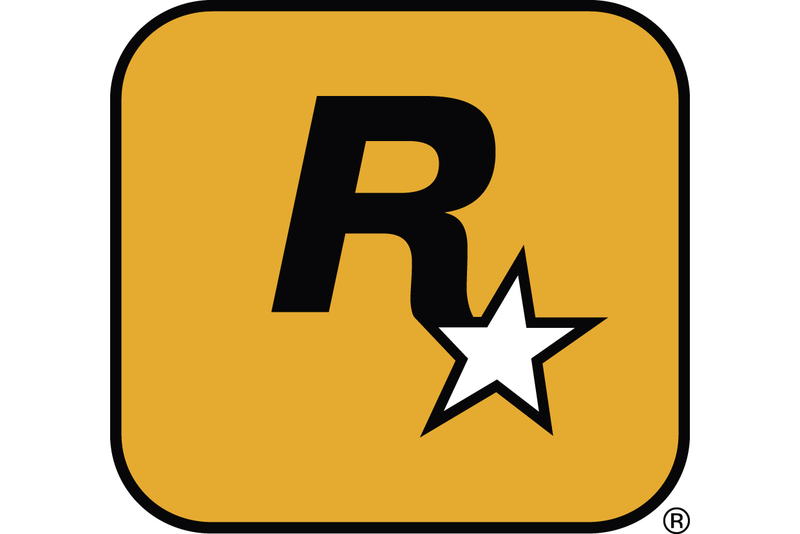 Rockstar Games' parent company Take-Two Interactive has won its copyright infringement lawsuit against Jhonny Perez, the developer behind the Grand Theft Auto V cheat "Elusive". This isn't the first time Take-Two has enacted legal action against creators of modding tools that give players an unfair advantage or allowed access to restricted features in the online mode of Grand Theft Auto V.
As reported by TorrentFreak, a federal court ordered Perez to pay Take-Two $150,000 in damages, and forbade him from creating or distributing any cheats based on or modifying Take-Two’s games. The company filed a case against Perez last August, accusing him of copyright infringement by creating and distributing Elusive (which could give players infinite in-game money, break NPC AI, etc.). The cheat was previously sold online at prices ranging from $10 to $30, depending on the package. Take-Two reportedly argued that these damages were warranted because the cheating activity resulted in severe losses estimated by the company to be around $500,000. For those interested, a copy of the order granting Take-Two’s default judgment against Perez can be accessed here.